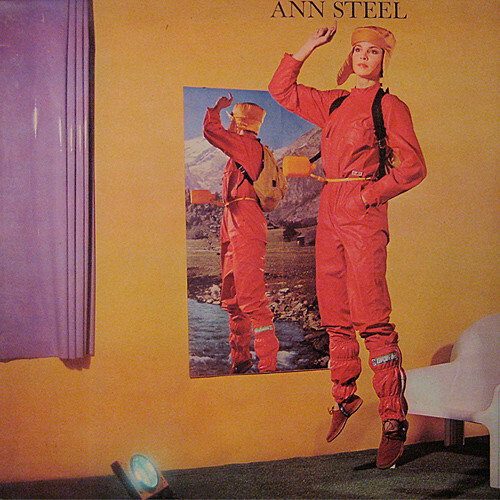 Apparently, Ann Steel was a model from Michigan in the 70's who linked up with an Italian disco dude Roberto Cacciapaglia on a trip to Italy for modeling work, and this album resulted. I'm speechless watching the first video below. I love it. I can't get enough. I can't stop prowling YouTube for more. 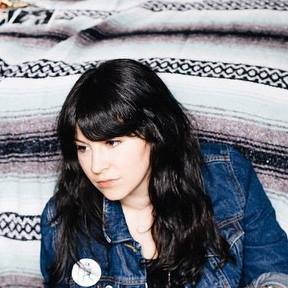 This record was re-released in 2011, and my pal Nick reviewed it for Pitchfork here.